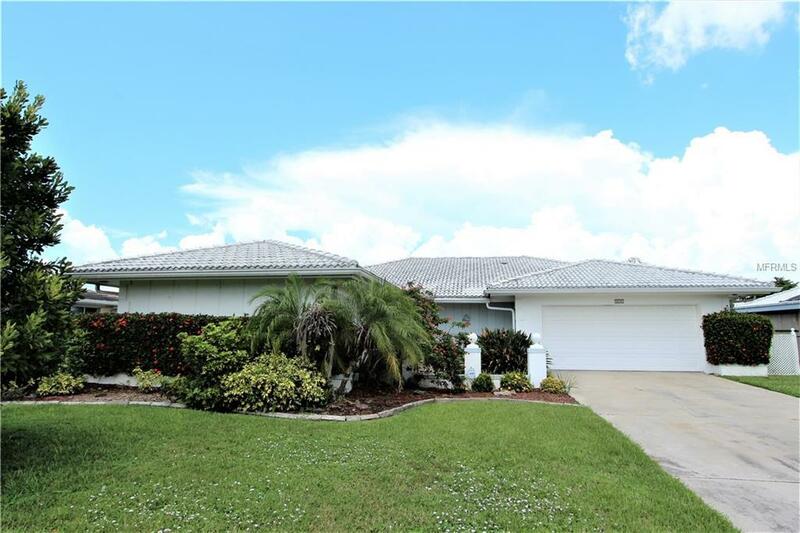 This 3 bedroom, 2 bath waterfront pool home is in the waterfront community of Punta Gorda Isles. Great location. Five minute boat ride to beautiful Charlotte Harbor. Home offers tiled roof, pocket doors throughout, and dedicated laundry room with pantry, counter, and overhead cabinets.. Eat in kitchen boasts pantry and wood cabinetry. 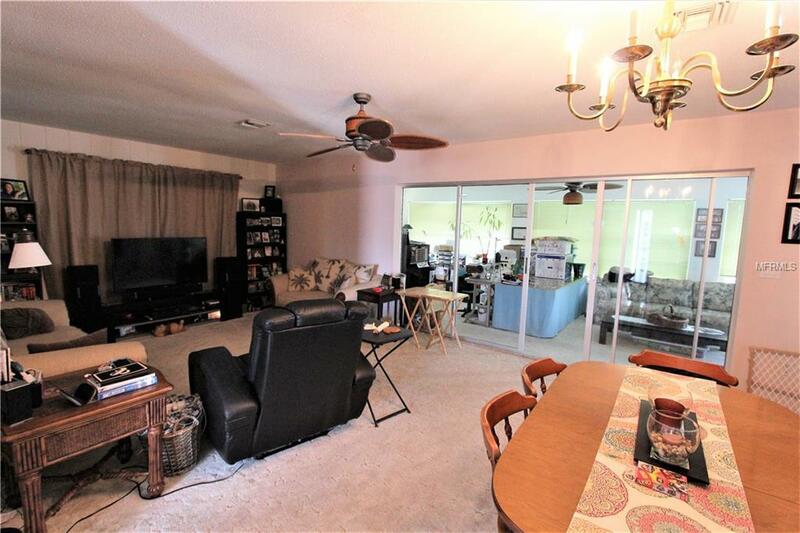 Living Room has triple sliders leading to the spacious Family Room with view of pool and wide waterway. 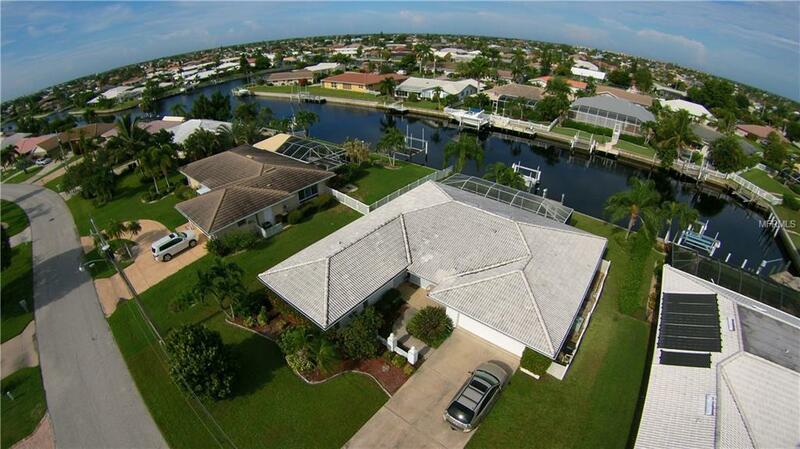 Enjoy your heated pool with extended deck overlooking the wide canal. Concrete dock and seawall, and boat lift. So bring your boat. Proximity to local beaches, dining, shopping, and golf courses makes this property ideal for the Florida lifestyle. Also, easy access to public parks with bike and walking trails and picnic areas. And just minutes to historic downtown Punta Gorda and Fishermen's Village with quaint shops and cafes.